Good morning! It's finally (maybe?) starting to get warmer here in NY. But instead of enjoying the weather why not stay inside and catch up on some of our best stuff this week? Yeah that sounds like a better idea. 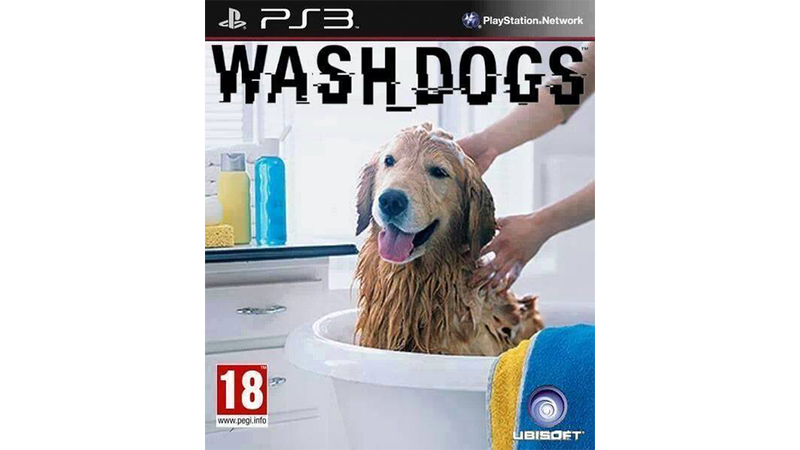 Oh, and, Wash Dogs, 2014 most anticipated. Thanks, The Meme Center.